The 2017 CIBJO Congress will take place in Bangkok, Thailand, November 5-7, a special report of the Ethics Committee, released by Cecilia Gardner, President of the organisation’s Ethics Commission, examines the grassroots activism in the area promote sustainability. “The task of initiating proactive sustainability programs is complicated for the gem and jewelry business, where the majority of players work in small and medium-sized enterprises (SMEs) with limited resources. 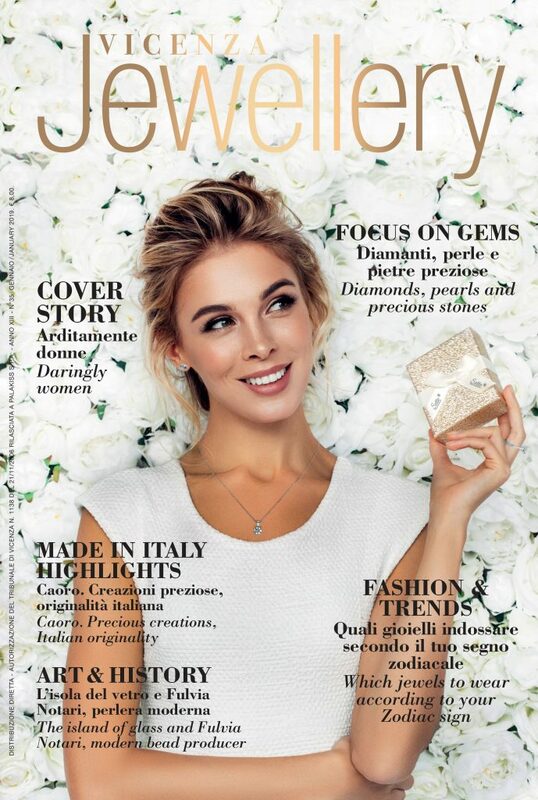 A feature of recent years, are some voluntary and grassroots initiatives for companies and organisations in the jewelry sector. One of these is Jewelry Industry Summit where the CIBJO is involved, and which is acting as an incubator for sustainability. Among the projects associated with the jewelry industry Summit a golden rutilated quartz mine in Bahia, Brazil, which is designed to serve the social and economic needs of an adjacent village with a population of about 500 people. An initiative in India to combat the scourge of silicosis; and a programme to promote mercury in artisanal gold mining. “There are many opportunities to improve and sustain our supply chain and benefit your business partners. Those who work at every level of the supply chain make possible your success, without them, you cannot operate. Hosting the CIBJO Congress 2017 are the Department of International Trade Promotion (DITP) and the Gem and Jewellery Institute of Thailand (GIT), both of which fall under the jurisdiction of the Thai Ministry of Commerce. 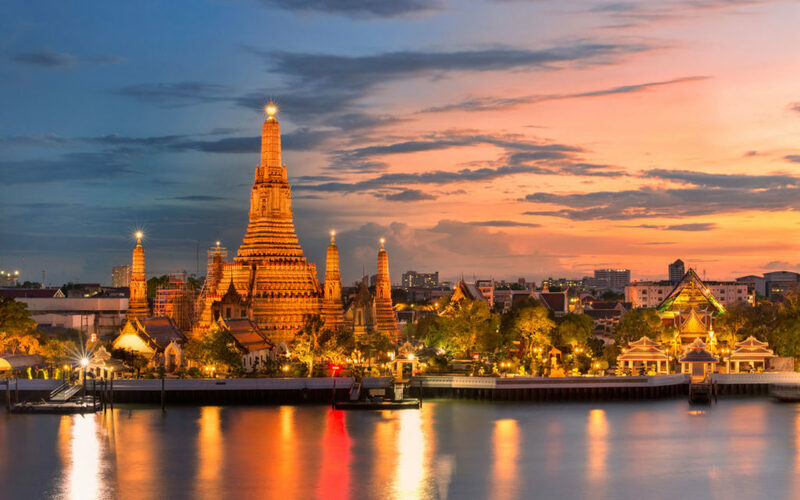 The official venue and hotel of the CIBJO Congress 2017 is the Shangri-La Bangkok. More information is available and registration possible on the dedicated CIBJO Congress website at: http://www.cibjo.org/congress2017/. 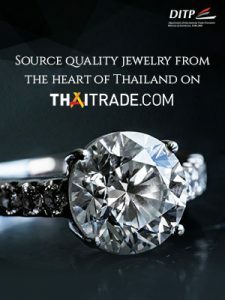 This entry was posted in Events, Trade & Business and tagged CIBJO, Thailand; DEP; Bangok Gems and jewellery.